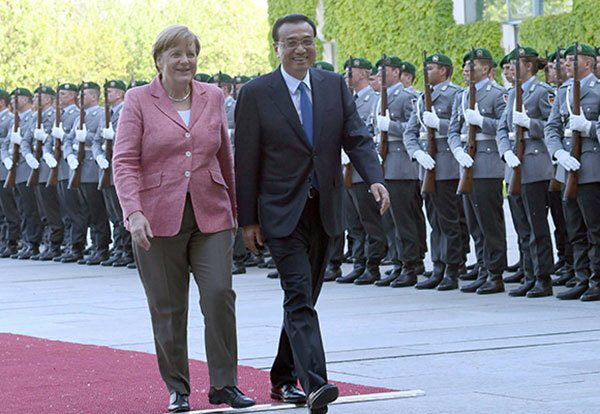 Premier Li Keqiang said that innovation has created a new engine for bilateral relations between China and Germany. Premier Li Keqiang met with German President Frank-Walter Steinmeier on June 1 in Berlin, capital of Germany. China signed agreements with the European Union, bringing closer the world’s second- and third-largest economies. 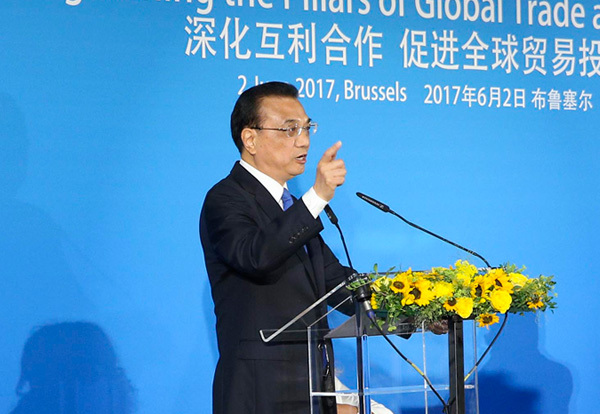 Premier Li Keqiang said China and the European Union will maintain and further consolidate their relationship. Premier Li and Belgian Prime Minister Charles Michel witnessed the signing of bilateral cooperation deals in Brussels. Premier Li Keqiang will pay an official visit to Germany and Belgium from May 31 to June 2. During the visit, he will attend the annual meeting between Chinese premier and German chancellor in Germany, and the 19th China-EU leaders’ meeting in Belgium.